Watch my younger brother Gok Wan and I cook up a Chinese New Year feast. 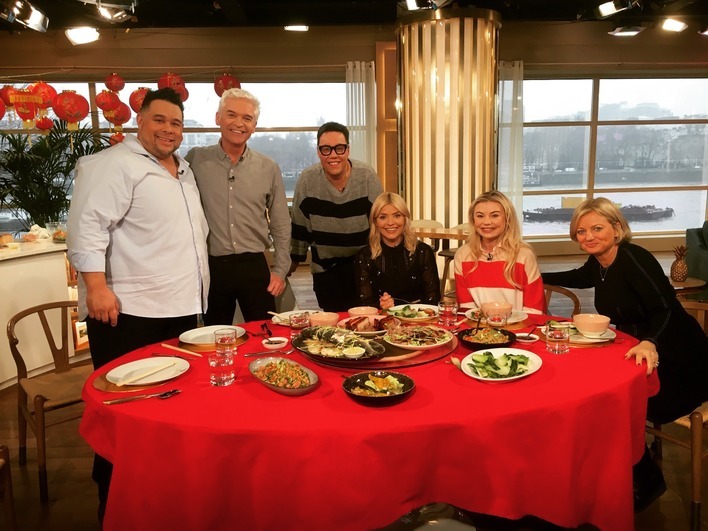 I recently appeared on This Morning with Gok for a special segment in which we cooked a Chinese dish that promises to ‘bring you Good Fortune and Prosperity for the Chinese New Year'. 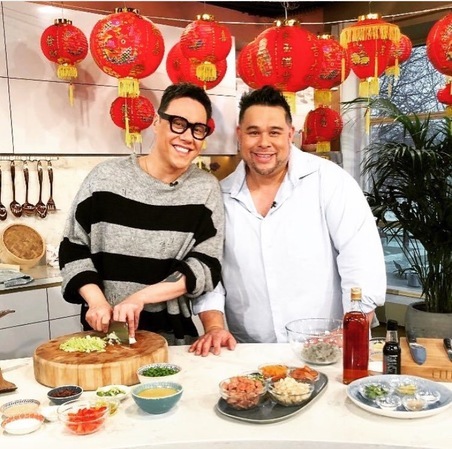 On Monday 19th February my brother Gok and I travelled to the ITV Studios on London's South Bank to appear on This Morning to cook up a Chinese feast. I had an absolutely brilliant morning on This Morning with Holly and Phillip and my baby Bruv Gok Wan! Phillip Schofield and Holly Willoughby help as I show them how to make Wantons! Why not try cooking these fabulous recipes featured on the show yourself? 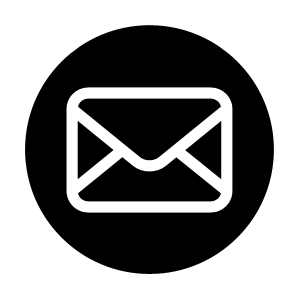 Subscribe to my YouTube channel for more exciting recipes!